DesertBoots.com presents the Original unisex desert boots, by Popps. 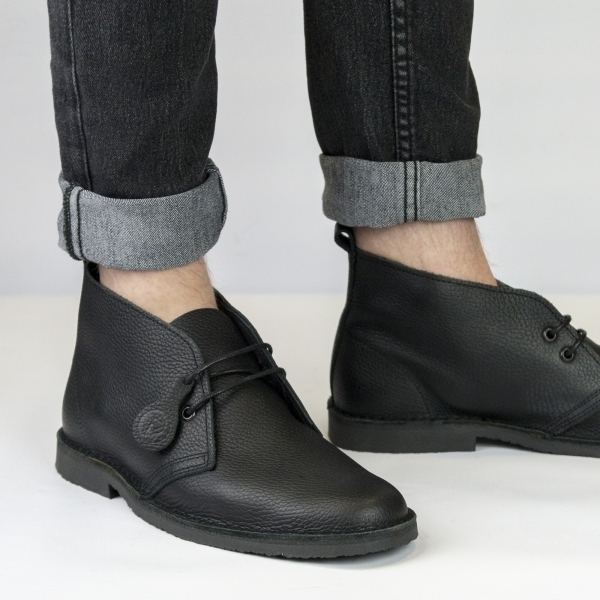 With the classic design and supple leather upper, these are unlined to maximise the breathability and flexibility, keeping your feet comfy and fresh all day long. With a finger loop at the heel, to make pulling them on extra easy, and classic 2 eyelet lacing for quick fit adjustment. Bought these for my son for uni and got the thumbs up. Lovely boot and a great price. Great ordering and delivery process too.